Some of the lesser-known changes inside the new Mac OS. 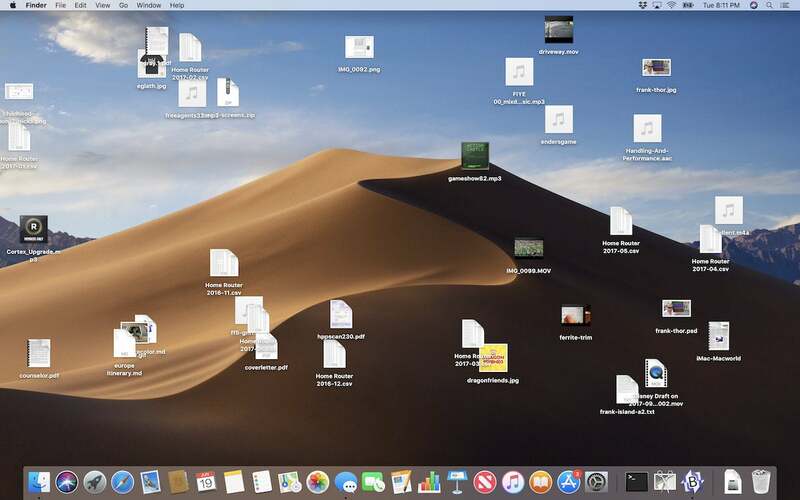 I’m looking in the currently available macOS Mojave beta. The final software won’t ship until fall, and some features may be added, extended, or removed before the OS update ships. You can look at the beta for yourself thanks to Apple’s Public Beta scheme.